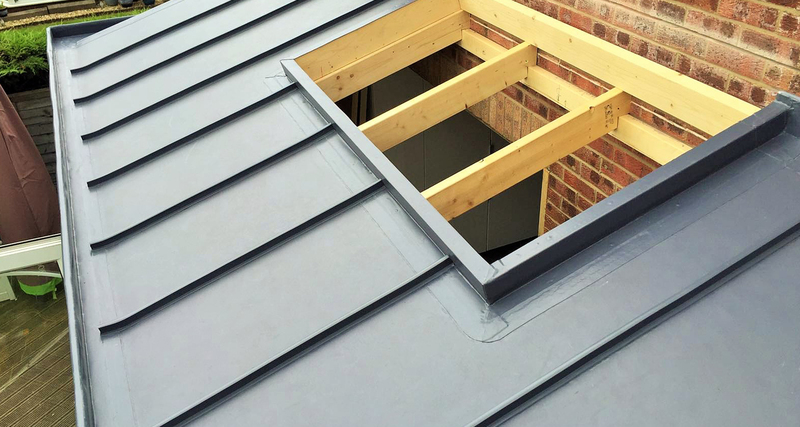 As one of the longest established Roofing companies in the area, Wilkins Roofing has the expertise, experience and knowledge for all your Flat Roofing Requirements. We offer a wide range of products and different roofing systems to enable you to make a well-informed choice. As we are members of the NFRC, Competent Roofer and The Trustmark Scheme, you can relax in the knowledge that you are dealing with a reputable company which is endorsed by the professional Governing Bodies. From the moment you contact Wilkins Roofing, you can be assured that we will take care of all your requirements. We are a trustworthy company with strong family roots and have been members of The National Federation of Roofing Contractors for over 15 years. Our expertise is regularly required by homeowners, developers, building companies and architects alike. Maintaining our high standards has been behind our continued success working within the domestic market. We have 35 years of experience of all types of roofing, of which Flat Roofing is our speciality. We pride ourselves on the quality of our workmanship, our professional approach and attention to detail, ensuring your complete satisfaction. As members of the National Federation of Roofing Contractors & Competent Roofer we are a “regulated company”. This means we work to a strict code of practise, so all work is of the highest standard and meets all current building regulations. We carry Public & Employers Liability Insurance to the sum of £5 million & £10 million respectively. New & re-furbished roofs carry a company guarantee and come with an LABC Compliance Certificate with independent insurance backing. Specified systems come with a full installation and product guarantee. Repairs carry a guarantee of up to 10 Years. 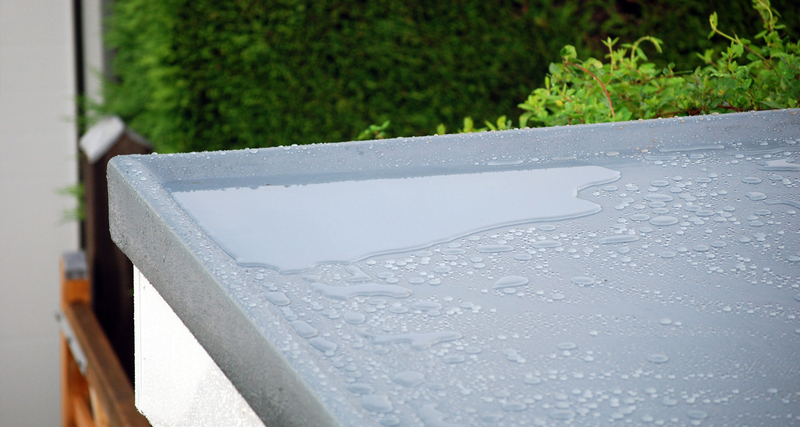 GRP is durable, cost effective, maintenance free and is Cold Applied i.e. no naked flames. GRP is a high resistance formula, based on flexi-resins that fuse together to form a complete composite, fully adhered roof that is impenetrable, seamless and is hardy enough to withstand regular foot traffic. The GRP system allows normal thermal expansion and contraction and can be moulded and shaped around even the most complex of details. GRP is a long term, leak free and cost effective system for domestic flat roofs which include; extensions, garages, dormers and bay roofs. Single Ply is a lightweight PVC roofing membrane made of thick flexible UV resistant thermoplastic material. This roof covering can be fitted to any size of roof. It is especially suitable for warm roofs (insulation on top of decking) and large roofs where thermal expansion may be an issue. It can be mechanically fixed or fully adhered, depending on the type of roof structure. All laps and seams are hot air welded in situ, to provide a permanent impervious seal. PVC Single Ply Membranes are one of the highest quality membranes currently available for domestic flat roofs. The improvements in felt roofing products over the past few years has been remarkable and doesn’t justify being described as ‘felt’ anymore. 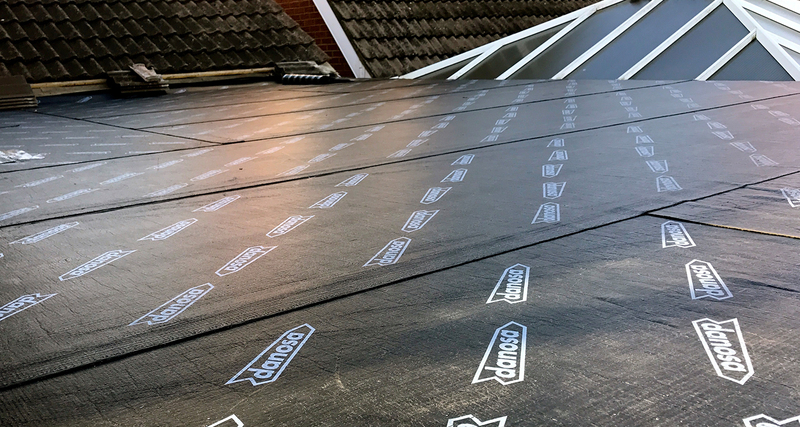 Unlike the stereotypical materials, SBS felt roofing is a modified bitumen coated membrane of highly durable polyester, providing technical strength and dimensional balance and stability. SBS Felt Roofing is best applied as a cheaper, yet effective alternative to GRP and Singleply roofing. Wilkins Roofing Contractors provide a variety of domestic roofing services. We specialise in a wide selection of complex roofing techniques making us suitable for any roofing project. If you require any more information or if you have a specific project in mind, please get in touch to discuss your requirements with us.